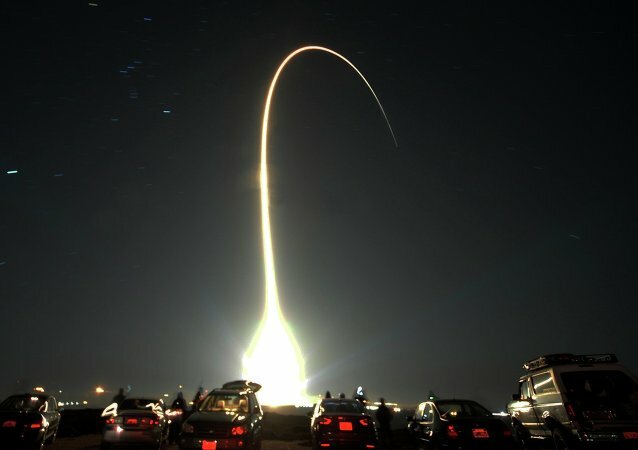 The Atlas V rocket was launched in California; the launch was broadcast by the ULA. A subsidiary of United Launch Alliance won two contracts worth more than $416 million combined from the US Air Force to provide launch vehicle production services for Delta IV and Atlas V rockets to put satellite payloads into orbit, the Department of Defense said in a press release. 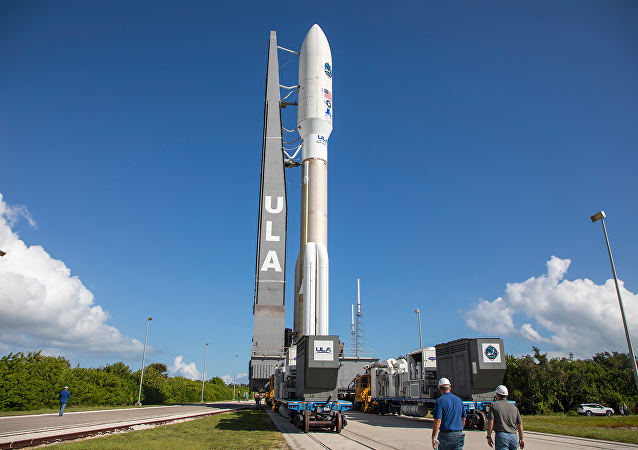 The launch of the Atlas V rocket with the WorldView-4 satellite has been rescheduled again and is now set for Sunday, September 18, the United Launch Alliance (ULA) said on its website. 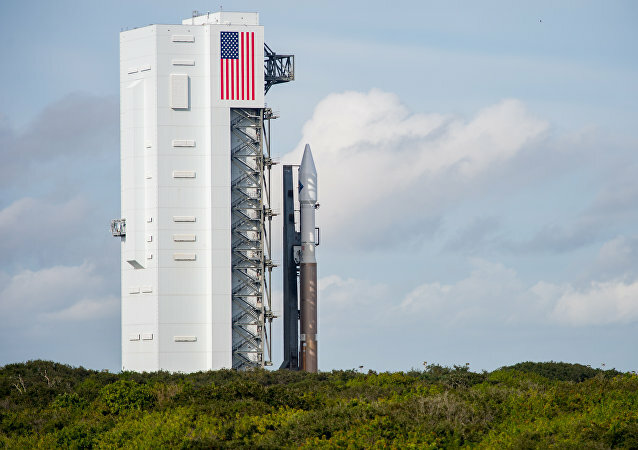 An Atlas V rocket launch set for Friday from Vandenberg Air Force Base in the US state of California was canceled due to a minor leak, the United Launch Alliance (ULA) said in a statement. The Senate war over Russian rocket engines appears to be over, as lawmakers have agreed that an all-out boycott benefits no one.